Depending on whom you ask, Waterfall Creek is either one’s favorite trail or one’s most disliked. The trails up the Cement Creek drainage have a tendency to be steep and in the fall-line, and Waterfall Creek is no different. Typically ridden in the downhill direction, the trail winds and plummets through dense stands of dark timber, at times deeply rutted. Exercise caution on this trail, as following every straight-a-way lies a sharp turn or rut. 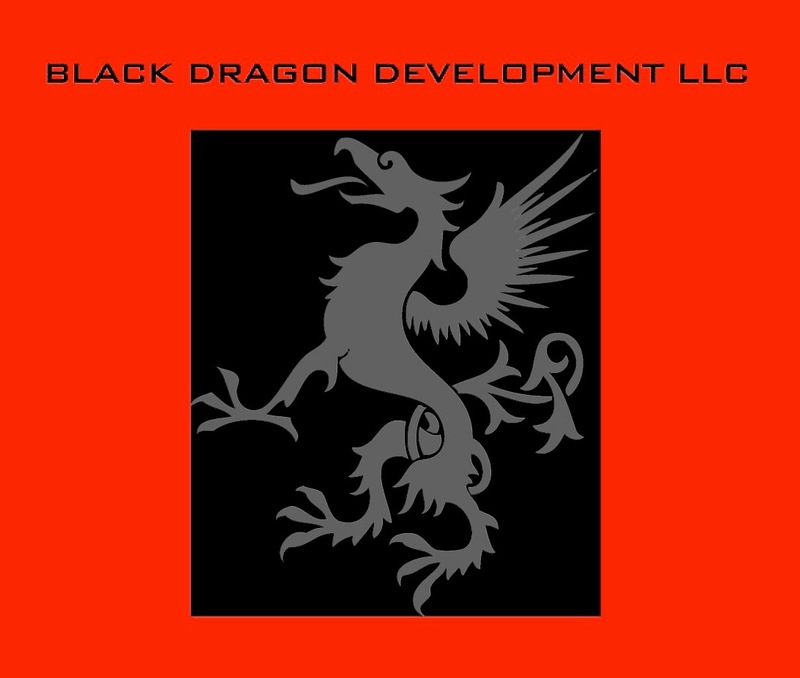 Black Dragon Development is a full service commercial general contractor with a 30 year history of project success. Specializing in large scale and complex projects including the Rocky Mountain Biological Lab's Community Center, Crested Mountain Condominiums, Green Drake mixed building and the new Crested Butte Center for the Arts. We are professional builders.